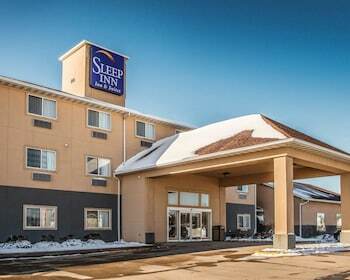 With a stay at Sleep Inn And Suites Mt Vernon in Mount Vernon, you'll be 14.2 mi (22.8 km) from Hawkeye Downs Speedway Expo Center and 14.7 mi (23.7 km) from Czech Village. Featured amenities include complimentary wired Internet access, a 24-hour business center, and complimentary newspapers in the lobby. Free self parking is available onsite.